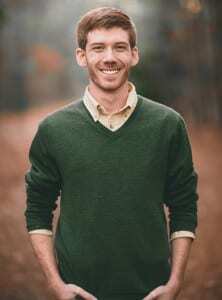 Not one, but two promising students have been awarded a 2014 Paul Ecke Jr. Scholarship through AFE. The merit-based scholarship honors the late floriculture pioneer and is awarded to M.S. or Ph.D. students who are on track to become exceptional researchers or educators. Joshua Craver, who will soon earn a graduate degree at Kansas State University and begin a doctoral program at Purdue University, and Emma Lookabaugh, a doctoral student at North Carolina State University, were both awarded the $10,000 scholarship. Craver will soon begin pursuing a Ph.D. in horticulture at Purdue University under Roberto G. Lopez, Ph.D. His doctoral research will explore the potential applications for using LED lighting in horticulture. 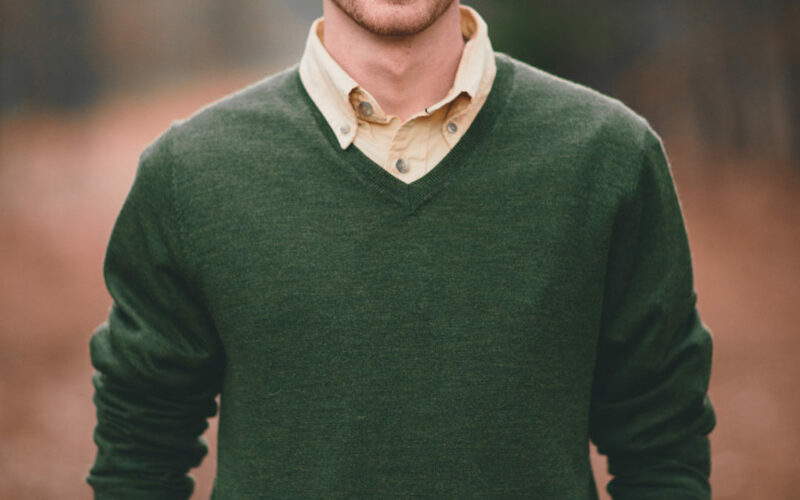 Craver, who said he is deeply honored and grateful to receive the scholarship, is currently working with KSU Professor Kimberly Williams, Ph.D., as a teaching assistant. This work has further solidified his desire to teach. 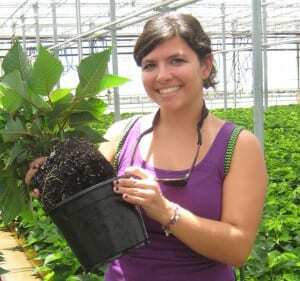 Ecke recipient Emma Lookabaugh, a doctoral student at NCSU, has extensive experience in floriculture extension work and outreach activities, including more than five years experience at a diagnostic clinic. Her doctoral research focuses on Pythium and aims to combine sound floriculture research with disease management strategies. Her ultimate goal is to work as an extension professor specializing in floriculture diseases while continuing research in applied plant pathology that immediately impacts the floriculture industry. 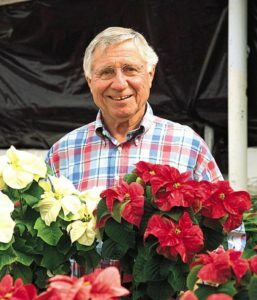 This prestigious scholarship, established in 2010, is funded by contributions to AFE from the floral industry, the Ecke family and other sources. Awardees will receive $5,000 for two consecutive years, provided they continue meeting scholarship requirements. AFE annually awards more than 20 additional scholarships to undergraduate through graduate level students.